Digitimes is reporting that HTC will look to launch the HTC Scribe, a 7-inch Android 3.0 powered tablet, in February at the Mobile World Congress, skipping CES altogether as it looks to its partners to help showcase its new smartphones. HTC doesn’t have a stand at CES, taking the same stance as Apple, choosing instead to allow Verizon and to market its new Android LTE smartphone, the Droid Incredible HD, allowing Sprint to demonstrate the new Evo Shift 4G. That is if industry sources based in Taiwan are to be believed. The same component suppliers have also noted that HTC will be using the 2011 Mobile World Congress (MWC) in Barcelona to unveil the HTC Scribe, HTC’s 7-inch tablet that is to run Android 3.0. It’s an interesting tactic by HTC, perhaps the company is biding its time to see what its rivals create before officially announcing the capabilities of its own device. 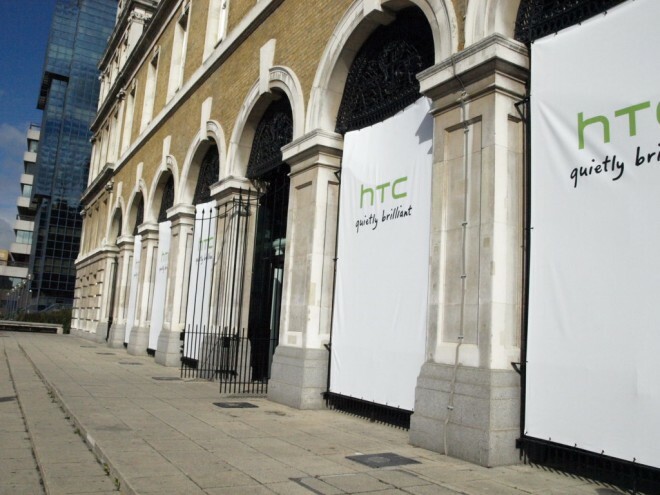 With Apple touted to unveil the iPad 2 around the same time, HTC might be purposefully distancing itself in an attempt to generate buzz but also demonstrate the company is not willing to rush a product to market like many other manufacturers that are utilising non tablet-specific versions of Android. HTC is yet to confirm the existence of the HTC Scribe, we expect more information to become available very soon.